Angelika Selle, WFWP USA President: Just a few days ago, images of a horrendous 7.8 magnitude earthquake in Nepal flooded our TV screens. Our hearts go out to the thousands who have been injured or lost their homes in this tragedy. The death-toll has already reached 7,500 and there is no telling how many more victims will be unearthed. WFWP USA immediately connected with our counterparts in Asia and Nepal to see if anyone got hurt and how we can best be of help. Warm greetings from WFWP Taiwan! Thank you very much for your love and care for Nepal. 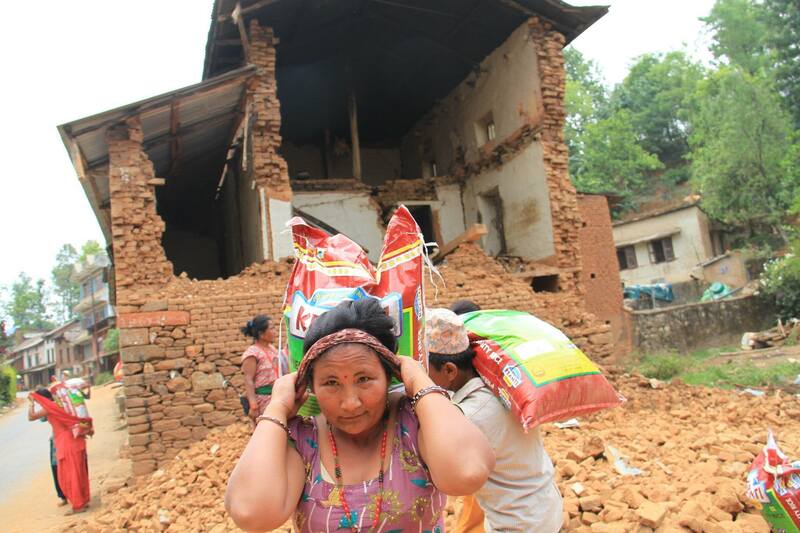 WFWP USA will raise funds through the website and will join with WFWP in Nepal via our direct WFWP liaison to provide emergency humanitarian assistance to families in need. We will stay in close communication with Nepal and give you updates and reports as we receive them.